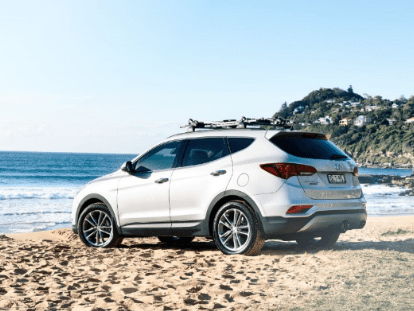 At Keema Hyundai Springwood and Mt Gravatt, along with offering the latest New Hyundai models, we also stock a fantastic range of quality used cars at affordable prices. On top of our range of used Hyundai for sale, we also stock a great selection of other used car makes and models. Drive away from Keema Hyundai Springwood or Mt Gravatt today in a used car that suits your needs, budget and lifestyle. For more information or to test drive any of our used cars for sale, please Contact a member of our helpful team today.